Warning! We have detected your browser settings are blocking core, required assets for Encoursa to load properly. This will cause core features not to work, for example, you will not be able to login or register for webinars. We recommend using a browser which enables these core assets to load and give you full access to Encoursa. Click here for a tutorial on how to enable those settings for your browser. 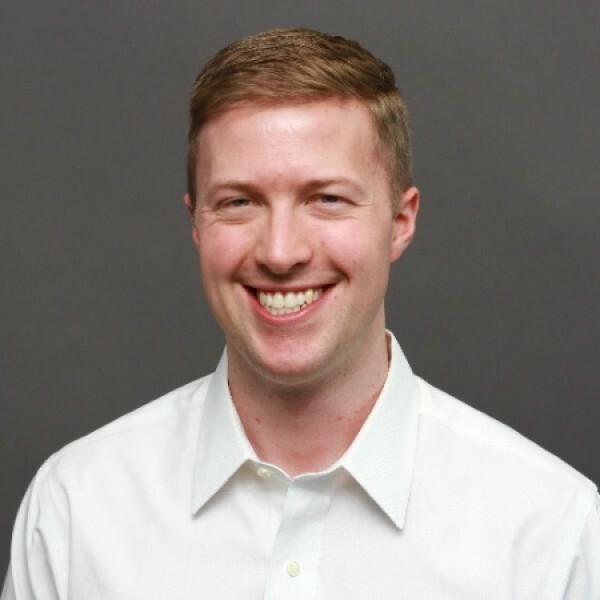 Colin Tierney is the Director of Marketing and Strategy at Sageworks – a financial analysis solutions, industry data, and risk management solutions provider – where he leads the marketing and strategy for the business advisory technology division. 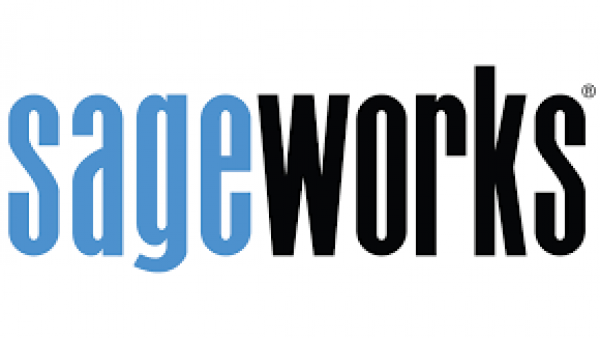 Sageworks is a financial information company that provides commercial lending, credit risk and portfolio risk solutions to financial institutions and provides financial analysis and valuation applications to accounting firms and private companies. Through these markets, the company has created the largest real-time database of private-company financial information in the United States, analyzed over 9 million loans and aggregated the corresponding loan data. © 2019 Encoursa LLC. All Rights Reserved.